Aerial photography and videography are becoming very popular lately. 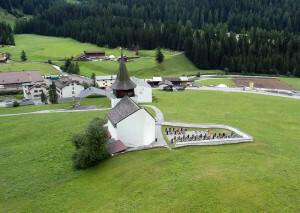 Many individuals and companies make aerial photography and video. Many do it just as a hobby, but a lot of people also earn money with it. Commercials are being made with aerial videos of holiday resorts, special plates, real estates and much more. Good aerial photography was a very hard and expensive thing until few years ago. Photographers (or videographers) had to rent a helicopter or some other aerial vehicle or just be lucky to get a good shot. That was quite expensive and also some places were not reachable. But recently the drones solved many problems. They are cheap, reliable and they can reach virtually any place. In this way photographers and videographers can adjust the footage in a way that suits them most. Pilots can reach even more areas and make even better photos than in the past. Drones have small size so the pilots can reach more spots with them (and that also makes them less expensive). Their cost varies depending on a quality. If you want to make high quality pictures and videos, you might want some higher priced models. Models in the price range above $1000 are generally used for photography and videography. Some professional photographers and videographers pay more few tens of thousands of dollars for a good drone. 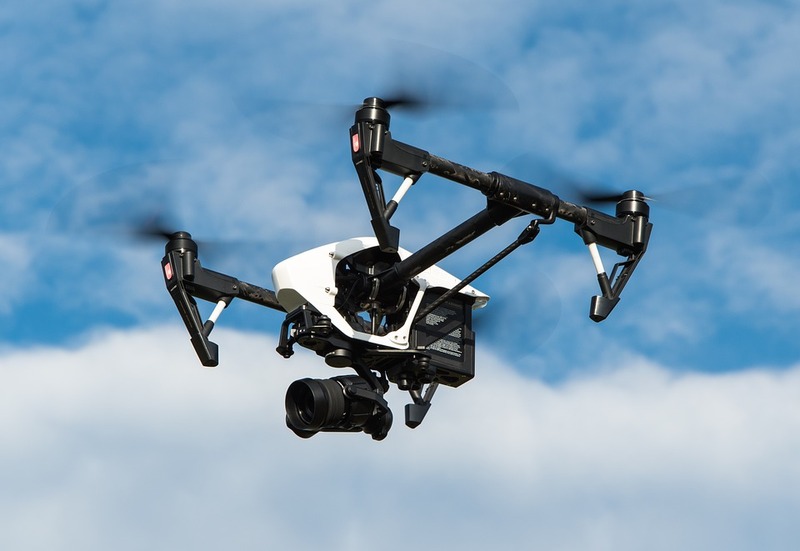 How does aerial photography and videography work? 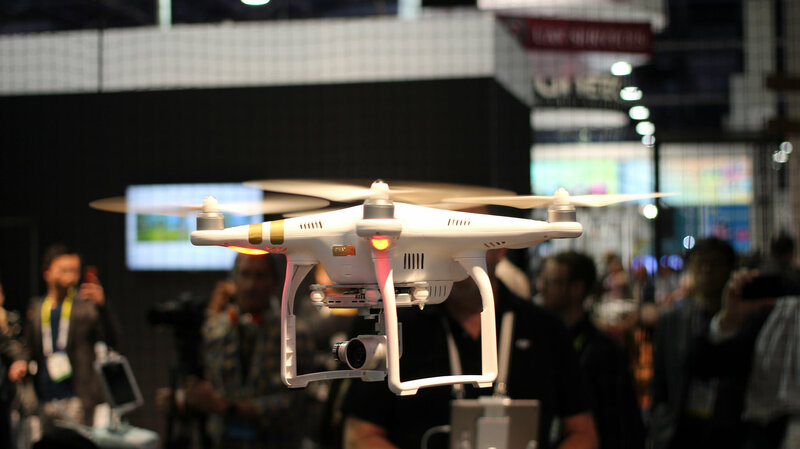 There are two main ways to make aerial footage with a drone. One way (which is not the best, but you can do it with a cheaper drone as well) is by attaching a camera to the drone and then flying the drone while camera makes pictures (or video). You rely on your own eyesight that you will position the drone well. This is good if you have low budget and you just need a drone and some good piloting knowledge. The other way is with the help of FPV system. FPV stand for First Person View and such flying gives you the experience of flying as if you were a pilot. It broadcasts the video in real time from the drone. For that you need an extra camera. You cannot use the camera which you are using for recording because usually recordings are in high quality. And today’s drones cannot transmit such large data so fast and therefore a video from high quality camera would lag too much. That is why you have two cameras then. However this will still enable you better flying as you have more control of what footage you are making. It is certainly a great feature for drone pilots who want to make aerial photography or videography. Drone can be equipped with several different features. Some people like to experiment and attach all kinds of things on a drone. You can attach various things to the drone, but when you are making aerial footage following things are the most useful ones (depending on what you want, you might want to add other equipment as well). FPV system. I’ve talked before about FPV system and why it is important for aerial photography and videography. Here I might add that besides the FPV camera you have also other things that you can have, for example FPV goggles which offer you even more immersive experience. You basically have goggles which perform like virtual reality glasses and you have a role of being a pilot. Besides a great experience, there is also practical aspect to that. You can also pilot the aircraft better. GPS system. This one does not really have the same practical usability as the one you have in the car. GPS system on a drone (and especially quadcopter) enables you to insert the exact coordinates where you want your drone to go. Aircraft than pilots itself. That enables you to focus solely on photography or videography and therefore make better pictures. If you are flying and making the footage, you will often have the problem with shaky camera. The way to fix this is by buying a gimbal which makes the vibrations smaller. Then you just attach your camera on it and have better pictures or video. There are also other parts that can be added, but in general those are the most useful ones. Make sure you check the weather forecast before even going to fly. That is important because you should adapt yourself to the weather conditions. It is also not the best to fly in a bad weather when there is a lot of wind. Adjust the lens depending on what you want to do. If your goal is to make a video of a large area, short lenses should be used. If you plan to just make video of small thing that is moving, long lenses are better. Move the camera in the air. That is especially good feature if you combine it with GPS mode. So when you are ascending, you can simply move the camera in way that interaction between drone and camera is coordinated. That makes the video look more professional. Plan the picture or the video beforehand. So your decisions of where to move a drone in order to have a good shot are not spontaneous but well analyzed in advance. With this you will also avoid many failures and crashes. You should also adjust the camera settings. Here I mean contrast and colors. They should be adjusted well before you start flying. Good preparation is the key to the good piece of art. Zoom should be adjusted when you are above the target. Besides the tips given, probably the best tip for someone who is trying to become good in filming with quadcopter is to just go out and try a lot of different stuff. You need to learn what works best for you and some experiences just need to be gathered by trial and error. The article was written by Thomas Foster, a quadcopter enthusiast and a fan of quadcopters with cameras. He frequently makes videos and photography with drones and owns a website where he gives some tips about flying and compares latest models of the quadcopters with camera. You can also find him on Twitter.